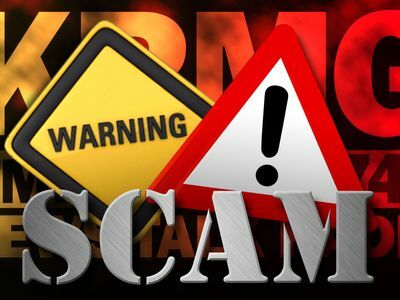 Dubuque Police would like to warn citizens of an increase in scam activity, to include the return of the “door-to-door” version in which 2 male subjects (reportedly Hispanic), attempt to access the victim’s home and property by claiming to be with the Water or Utility Department. Often, these incidents involve one of the individuals attempting to distract the homeowner by claiming he or she needs utility servicing, home/property repair or maintenance, property assessment, surveying, etc. while the other individual attempts to gain entry to the residence for criminal purposes. Residents are encouraged to immediately notify police (563-589-4415) of this activity and try to provide as many details (suspect, suspect vehicle, etc.) as possible. They are also encouraged to visit the Dubuque Police Department’s Crime Prevention & Public Information webpage for downloadable documents on burglary prevention and personal safety recommendations. Dubuque Police have also continued to received numerous complaints pertaining to scam phone calls during which the caller claims to be with the IRS. The caller alleges the victim owes money to the IRS or uses a similar ploy in an effort to obtain money, account information or other personal information. As a reminder, the IRS will not call you for any reason, including those listed above. Lastly, many residents have reported receiving a letter and check in the mail, with the former instructing the recipient to call a number to process winnings from a sweepstakes lottery (or similar ploy). The recipient is then told to cash the check and send (usually “wire”) the “processing fee” back (to the scammer). The checks are fraudulent but are often illegally cashed and the money sent before the financial institution is notified.